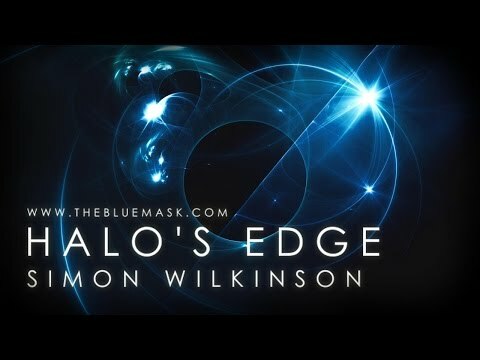 I’ve been getting a few emails from people about a video currently on Facebook which uses my music. The video (see above) is from Hashem Al-Ghaili‘s excellent Science & Nature Page and it currently has around 27 million views. It’s a video explaining the upcoming Super Blue Blood Moon on January 31st 2018 and the track of mine is called Theory Of Time. I say ‘unfortunately’ because the download also includes an unlimited license to use all the music from the album in your own personal or commercial videos, therefore it’s priced at £39.99 which I realise is lot more than ‘regular’ albums that people might generally buy! So sorry but it’s not available on Spotify or anywhere else just to buy/listen to that one track, but thanks to everyone who has contacted me about it and enjoy the Super Blue Blood Moon! 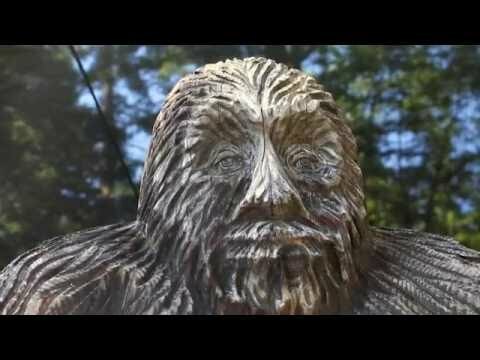 This is episode 1 of a new documentary series featuring my music, about the legend of Bigfoot. 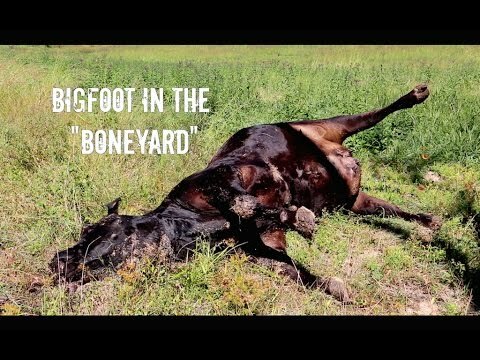 Sasquatch: Out Of The Shadows is a YouTube documentary series which will be updated monthly with new episodes. It’s also available on all my store pages on Bandcamp, iTunes, Amazon, Spotify etc. (links to these stores are at the very foot of the page). My music track Black Orchid is featured in this dramatic trailer for documentary Code Of Silence by Scilla Alecci & George Steptoe. 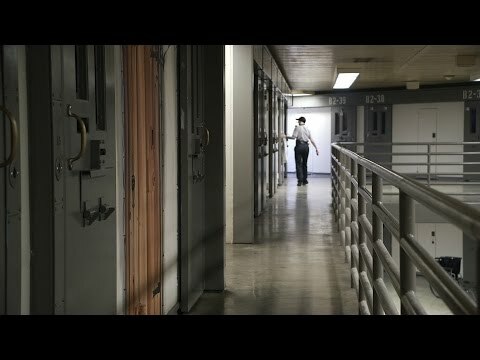 Code Of Silence is an investigative documentary about the abuses female prison officers endure at the hands of their male coworkers, and the institutions that allow these abuses to continue. The video has been up for a while but only just come to my attention (my music track Exodus is featured several times in the video, as can be heard in the video clip above). It’s a fascinating and beautifully put together project about astrophysics, cosmology and the scale of the universe. The project has obviously been lovingly put together by David with a lot of care, experience and knowledge and it’s a fascinating look at the scale of our galaxy. 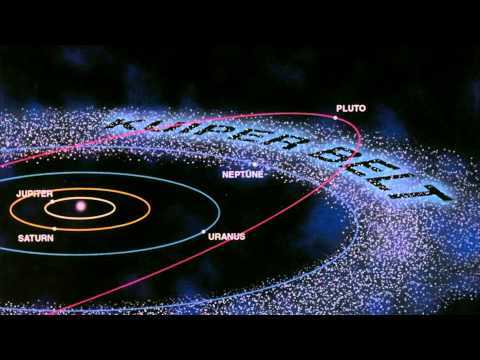 A great learning resource about our galaxy and well worth a watch! I’m extremely honoured to have some of my music featured in this hour long PBS documentary about the legendary comedian Richard Pryor. The show is available on the PBS Network. 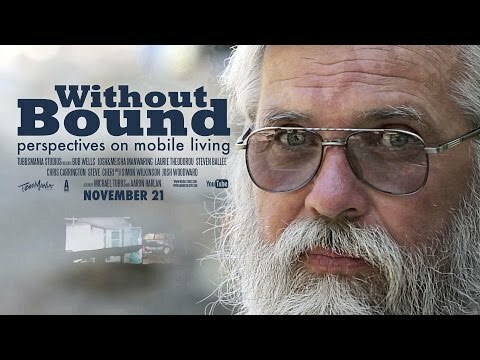 Without Bound is a fascinating documentary film from filmmaker Michael Tubbs about mobile living that features some of my royalty free music in the soundtrack. The film focuses on the lives of people who have decided to live independently in trailers and mobile homes by using their own alternative resources and off-grid facilities. Head Cases: Serial Killers In The Delaware Valley is a new fictional documentary style horror film from filmmaker Anthony Spadaccini at Fleet Street Films and features some of my dark atmospheric horror music. The film has been getting some great reviews and is definitely one for fans of dark psychological horror films. The film is available to watch over at Vimeo On Demand where you can see the trailer above as well as follow the film on Facebook.